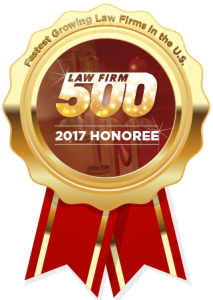 Denise Stewart’s ELTC Law Group takes the 54th spot on the Law Firm 500 list for the fastest growing firms in the nation. Details here. 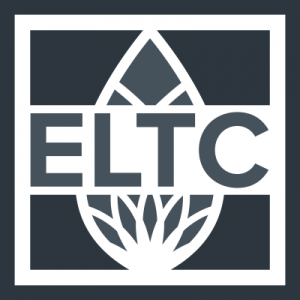 ELTC Law Group opens a third office in Bonners Ferry, ID at 7177 Main Street effective October 1, 2017, in addition to offices in Newport, WA and Sandpoint, ID. Anne McLaughlin, Associate Attorney has joined ELTC Law Group. She studied law at Gonzaga University School of Law. While at law school, she lived with her grandfather, a retired logger and lifelong resident of Coeur d’Alene. She has been a licensed attorney since 2006. Anne spent time working for the Coeur d’Alene Tribe and established a legal clinic for the Spokane Tribe of Indians in 2008 and moved to Newport in 2010. For nine years, she provided legal aid to tribal members and their families, focusing primarily on family and criminal law. She is trained as a Title 11 Guardian ad Litem and has worked as a Children’s Attorney in Pend Oreille County. She is dedicated to working hard to assist clients with their Estate Planning and Long-Term Care needs. Anne is married to a physical therapist, who works at Newport Hospital and Health Services. They enjoy riding mules and tending their small farm south of Newport. 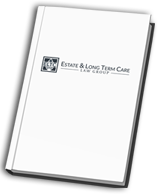 Estate & Long-Term Care Law Group is your source for experienced and compassionate Elder Law assistance in Washington and Idaho. Founding attorney Denise Stewart has been in business since 2007, helping the elderly and their families with a wide range of different issues including Estate Planning, Asset Protection, Long Term Care and After Death Transfers.